You guys, I can’t believe this is the 100th episode! 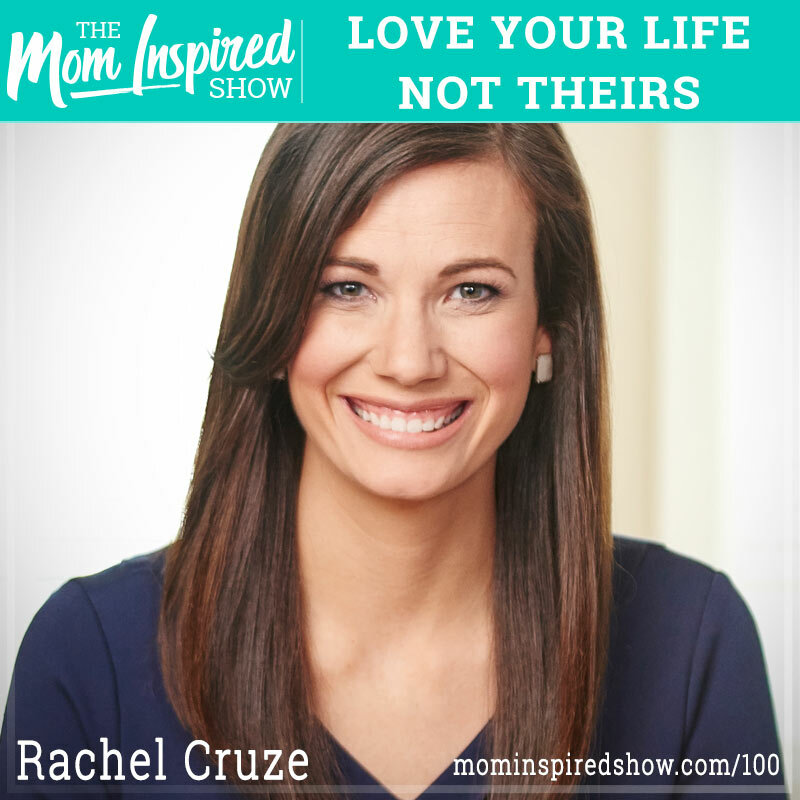 With that, I thought it would be great to have Rachel Cruz on the show to talk about her book Loving Your Life, Not Theirs! Rachel and I discuss everything from how comparison is killing us, and that social media makes it super easy to to feel like we don’t have enough! Do you ever find yourself scrolling through social media wishing you had a different house, maybe you feel like you are the only one that doesn’t go on vacations as much as you like or have fabulous friends? Rachel shares with us that she too can fall into this trap. She shares a story about coming home from a vacation and then getting on social media to find someone that she follows on Instagram on vacation and feeling like she is missing out, yet she just got home from a vacation! We also talk about saving money so that you can have the life that you truly want. One story that stood out to me was when Rachel was talking about saving for college and how expensive it can be to send your kids. She shares with us that college is a blessing not an entitlement and if you are not able to pay for your kids college that doesn’t make you a bad parent! Hear what she says about this topic and more on the podcast. Rachel talks to us about an amazing island off the Keys called Little Palm Island here is the link to that resort https://www.littlepalmisland.com/ If you are curious about pricing, feel free to email at my travel email ambersandberg@hkluxurytravel or you can set up a free appointment consultation with me at http://mominspiredshow.com/travel-agent/ if this is out of your budget range, we can brainstorm some ideas that would fit your budget!